Design Epic Titles in Just 30 Seconds! Not a motion graphics artist? 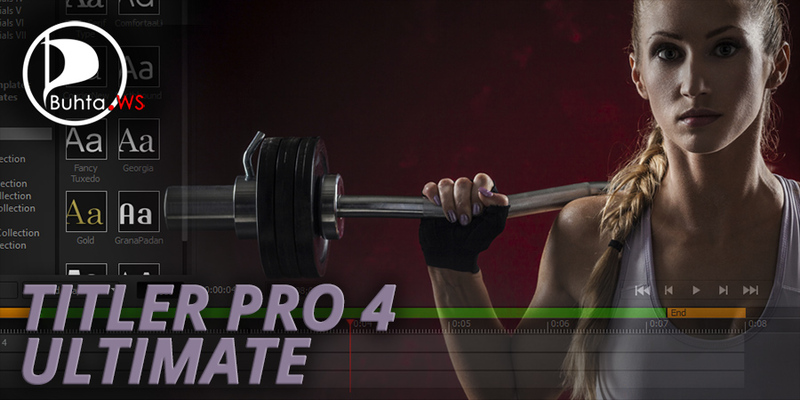 With new Titler Pro 4 you don't have to be. Choose from dozens of premium templates. All included. Then change them on the fly. No exporting and importing. No hassles. With new Titler Pro 4, they'll think you spent hours.